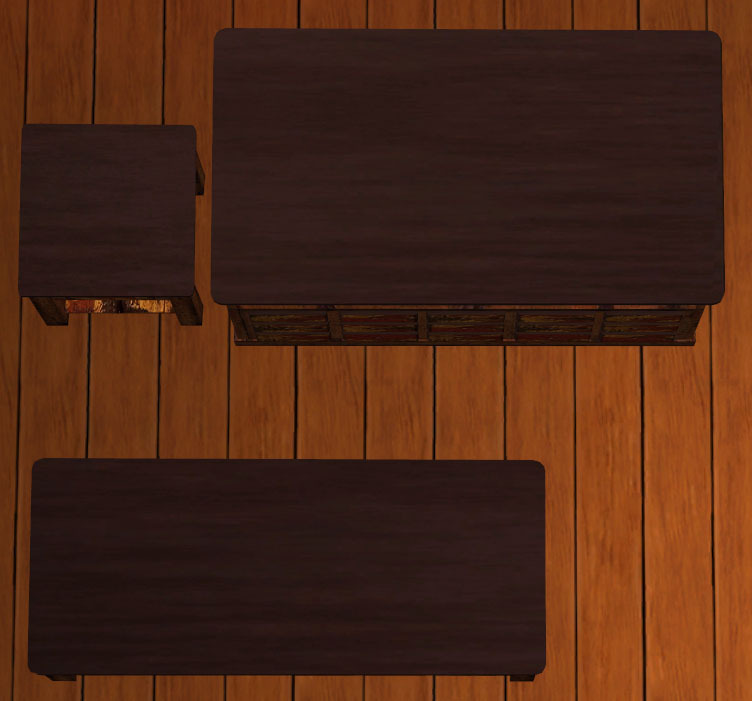 Andover Coffee table can be found in game under Surfaces- Coffee Table- Andover Coffee table sells for 290.00. 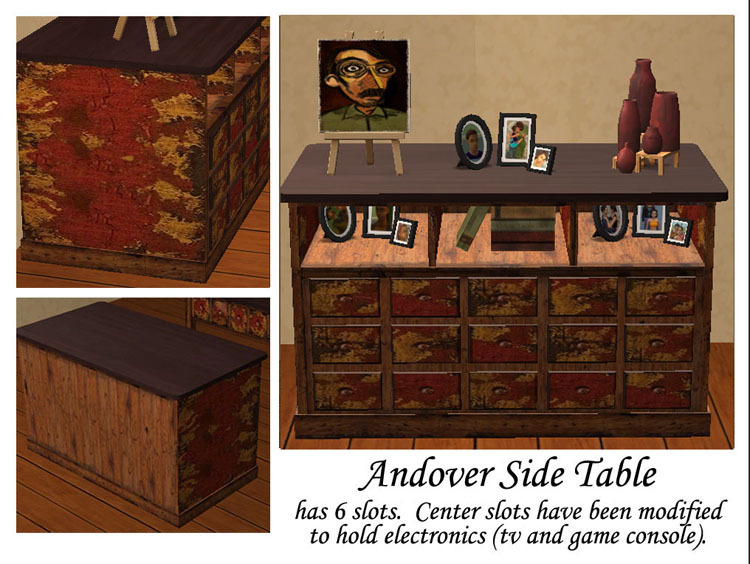 Andover End Table can be found in game under Surfaces- End Table-Andover End Table and sells for 200. Andover Side Table can be found under surfaces- misc.-andover side table and sells for 599. All my files have descriptive names just in case there is something you want to delete. 212 people have said thanks to yese24 for this download.